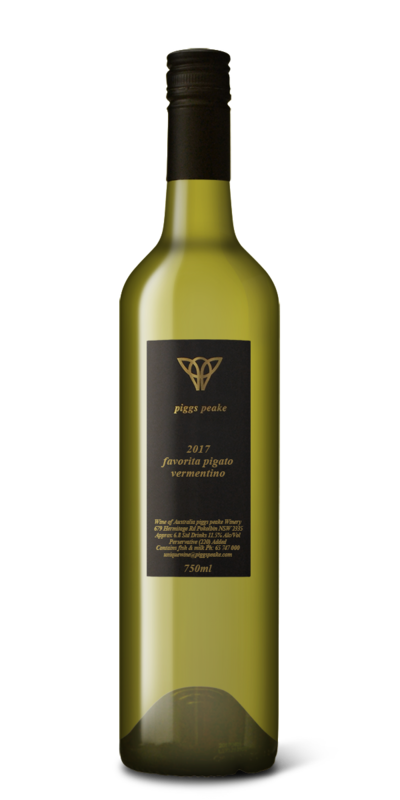 Our Vermentino is sourced from a beautiful vineyard over in Mudgee. These Italian varietals are really becoming popular, and for good reason. The Favorita Pigato is quite a light, dry white wine which presents subtle tropical fruit character. It carries tight acidity which creates versatility – bright and fresh and great with seafood in its youth, or cellar for 5 years to see a wine which is richer and shows more intense, nutty, tropical fruit characters.